When working with sensitive electronic equipment, it's essential to prevent electrostatic discharge (ESD), which can damage sensitive electronic components. 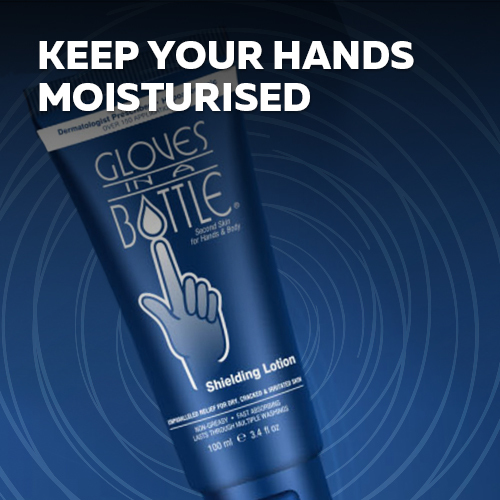 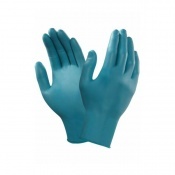 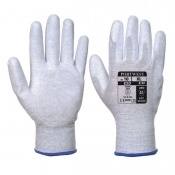 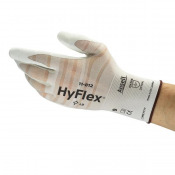 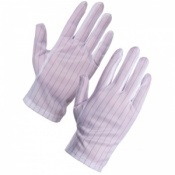 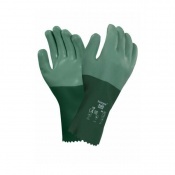 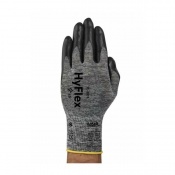 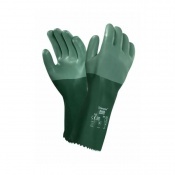 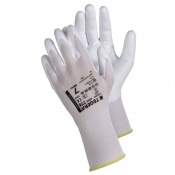 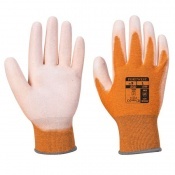 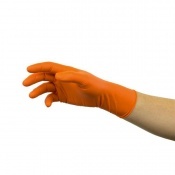 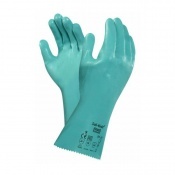 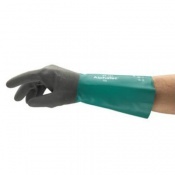 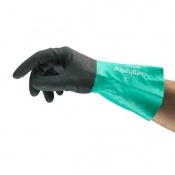 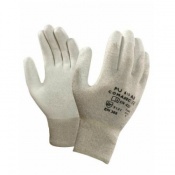 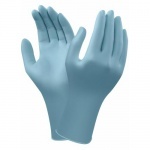 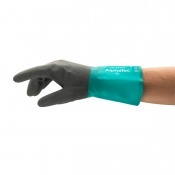 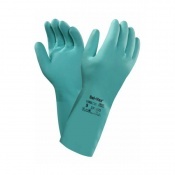 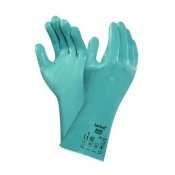 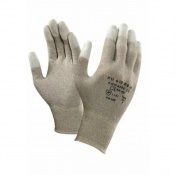 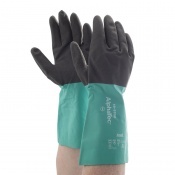 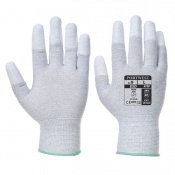 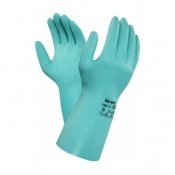 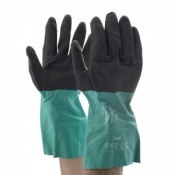 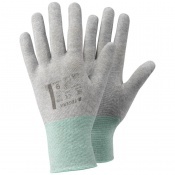 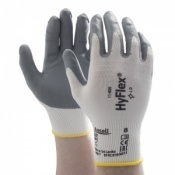 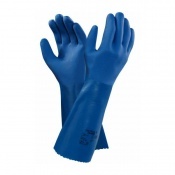 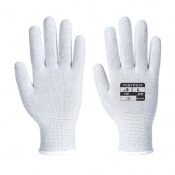 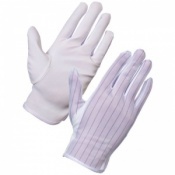 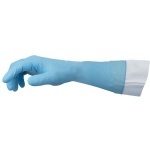 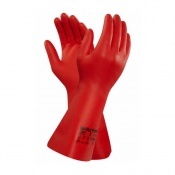 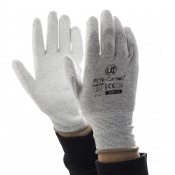 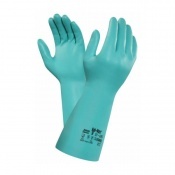 Our Anti-Static Gloves help protect both wearer and the product by discharging electrostatic build-up continuously and safely. 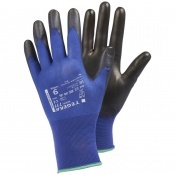 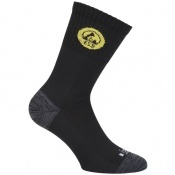 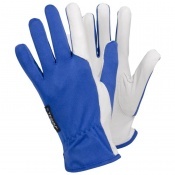 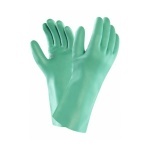 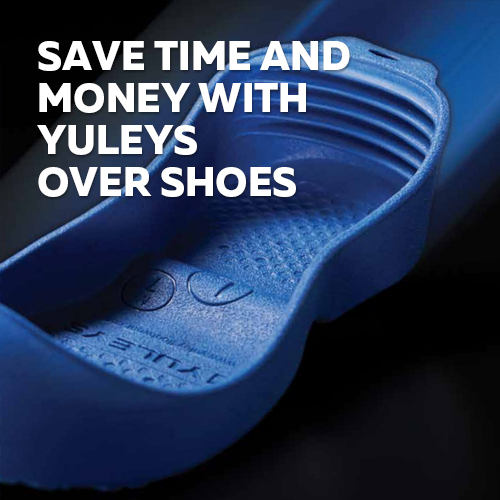 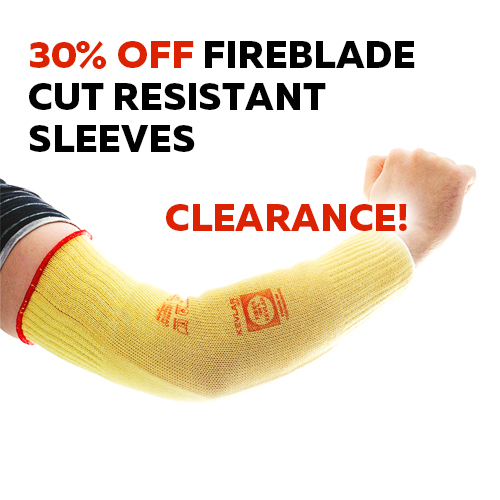 They are ideal for field technicians and electronics assembly lines.